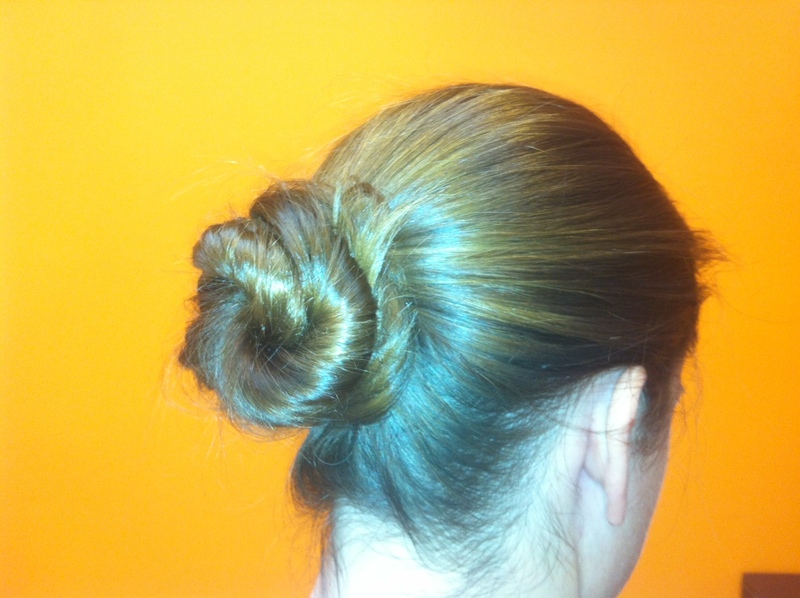 Check out this simple and lovely Chignon you can rock at the office or out in the town. Pull back your hair into a pony. 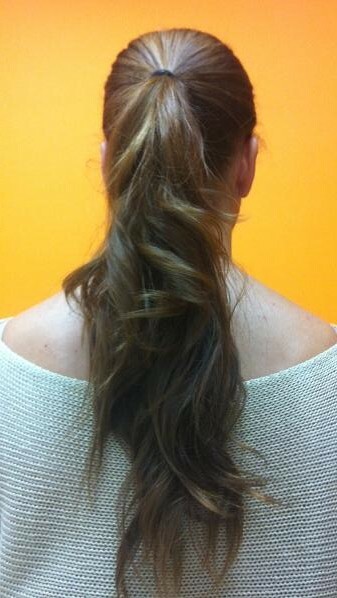 Try to keep the ponytail low, you can set it off to the side or leave it centered. 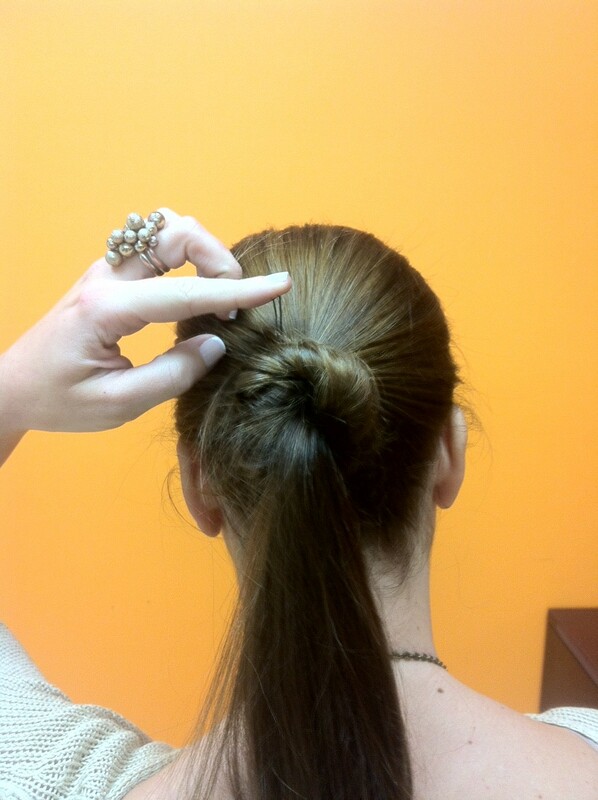 Make sure to smooth down any fly-aways with a light gel or hairspray. 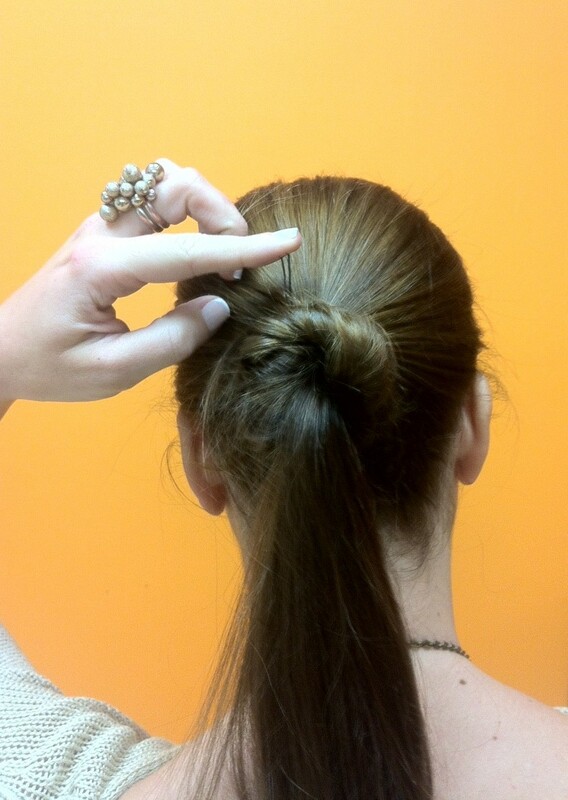 Separate your ponytail in a top and bottom section. To create some variety you may make the sections a different size. 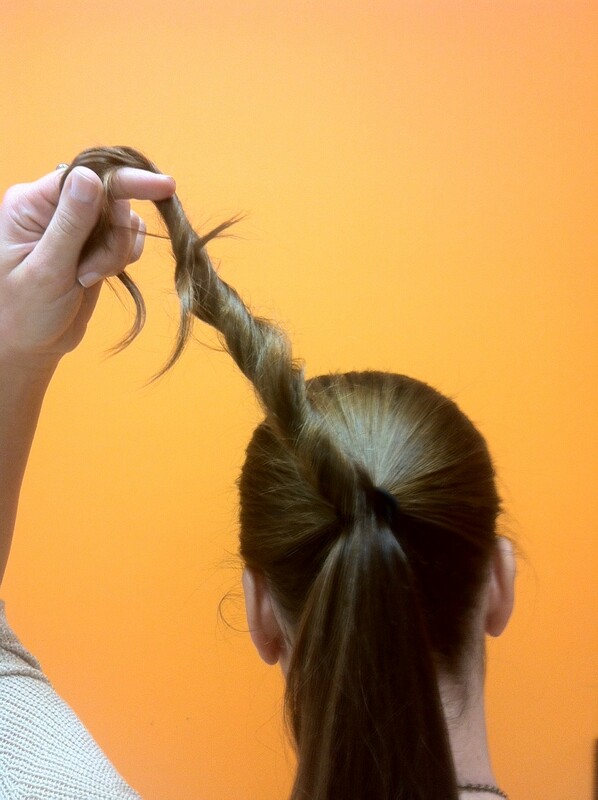 Start by holding the top section up and start twisting until desired tightness is achieved. Making sure the bottom section is loose, wrap the twisted section around the ponytail, tuck the ends under the pony with a bobby pin. Repeat the same process with the bottom part making sure to wrap around the first section. 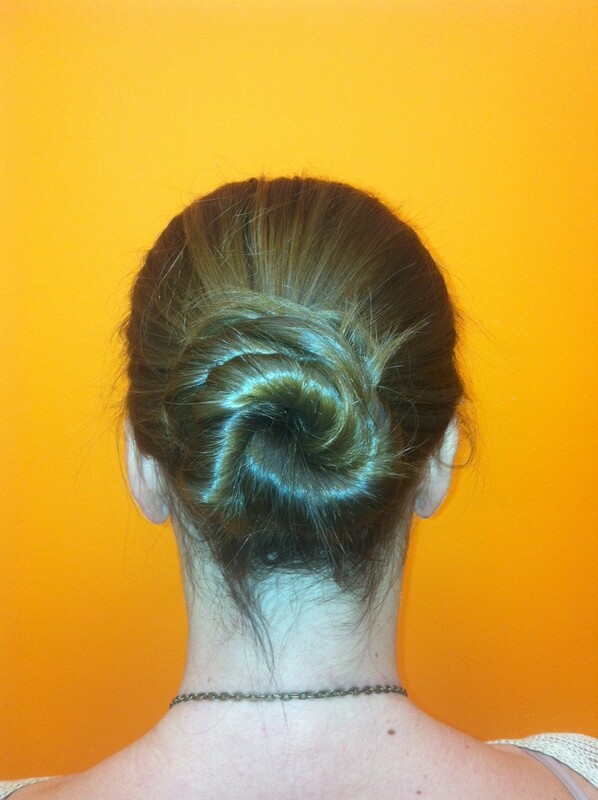 Secure with bobby pins to hold the Chignon in place. 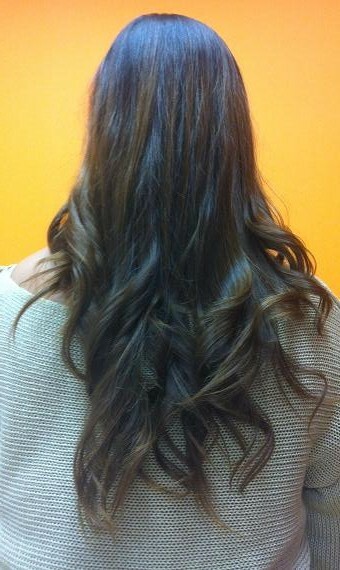 Use a medium hold hair spray to finish your style. Previous Poll: What is Your Hair Type?